At Laser Plumbing, our member companies provide you with "Totally Dependable" plumbing services for your all your home renovations. Whether your home improvement project is something you have been preparing for years or a spur of the moment decision, Laser Plumbing will work with you from start to finish. Home renovations, especially kitchen and bathroom renovations, can get very expensive if they are not planned properly. Laser Plumbing will take the time to discuss your plumbing requirements and work with you to design a plumbing system that will run effectively with the architectural parameters of your newly renovated home. We also provide the most up to date and innovative solutions and products for your home that are both energy efficient and cost efficient. Through innovation, planning and use of quality systems we take pride in providing you with the highest level of customer service. From design to implementation our experienced team provides the expertise needed to ensure that the plumbing system of your newly renovated home is completed within critical time schedules and budgets. 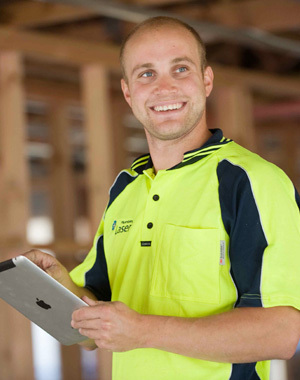 To find out more about our plumbing services, please contact your local Laser Plumber.